Stand-up comedy is nothing new, having its roots in medieval minstrel tradition, but historically it’s always been something of a boys’ club. Even though the mid-20th Century saw a rise in female comedians, there remained a stigma that pretty girls couldn’t be funny, and funny girls were never pretty. Luckily, those stereotypes have been demolished by a new generation of women who are hot and hilarious. Some of the comedians on this list played a part in leveling the field, and other have just started playing on it, but they’ve all got two things in common: humor and hotness. One of the most well-known ladies on this list, Whitney Cummings has long been lauded for both her movie-star beauty and her comedy chops. Her short-lived sitcom proved she’s a capable actress, but stand-up is undoubtedly where she belongs. Discussing topics primarily related to women and dating, she’s a voice for the modern woman. Despite being barely over five feet tall, Natasha Leggero has a decidedly bigger presence (the stilettos she always wears also help). Known for her glamorous onstage persona, she’s usually decked out in chic fashions and statement jewelry, but is just as stunning in a bikini. One of the more subversive women on this list, Amy’s comedy has the kind of offensive, raunchy tone once only tackled by male comics. Onstage her feminine style contrasts with her edgy material, creating a comedic contrast. Lucky for us, her Comedy Central series has been renewed for another season, meaning we can enjoy her beauty weekly. 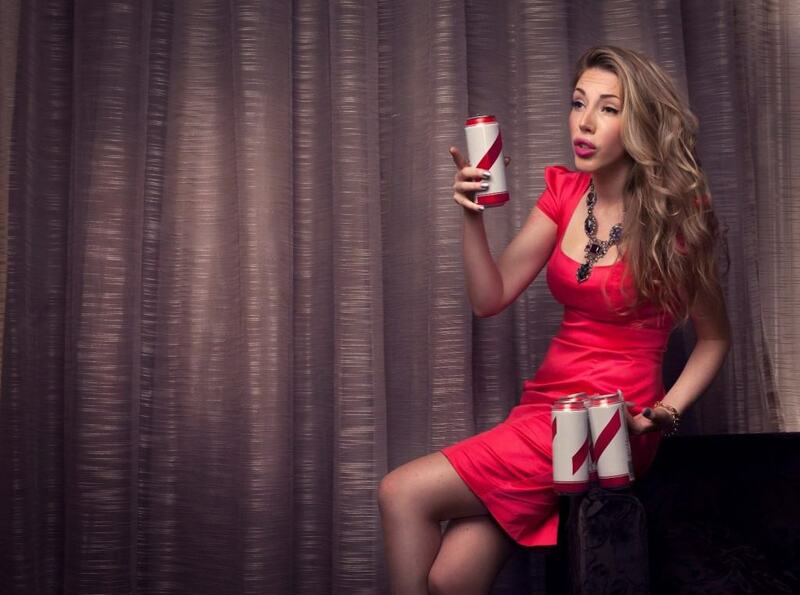 A Canadian now based in England, Katherine Ryan is a fixture in the British entertainment industry, frequently appearing in television sketch comedies. She’s also performed stand-up at one of America’s most prestigious and historic comedy venues, The Apollo. Not just a quick-witted, talented woman, Iliza Shlesinger is also competitive. The winner of the sixth season of NBC’s popular Last Comic Standing, she’s gone on to separate herself from the crowd by not using her looks as a jumping-off point. Sometimes stylishly feminine and other times a dress-hating tomboy, her appearance is always part of the act. 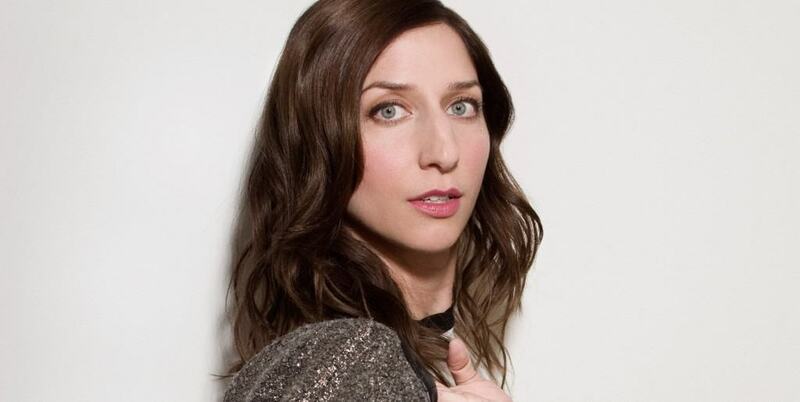 Though you may know her from a recurring role on television’s Brooklyn Nine-Nine, Chelsea Peretti’s first home was the stage at comedy clubs. Known for her unique beauty and stunning eyes, this multi-talented woman also has writing credits under her belt. Probably the most well-known woman on this list, Sarah Silverman has been a fixture in the comedy world for decades. Known more now for her comedic film work, she still gets in touch with her stand-up roots by frequently participating in Comedy Central roasts. Thanks to her eponymous television show, Chelsea Lately, people often forget that Chelsea Handler’s career began years ago as a stand-up comedian. In 2007 she became one of the first women to host a late-night talk show on network television, opening the door for future female comics to do the same. No one’s broken through more glass ceilings in the comedic world than Aisha Tyler. Not only one of the first black female voices in comedy, she’s a staggering beauty at six feet tall who’s always embraced her amazonian stature by wearing heels and towering over male colleagues. Even more recently, she’s taken over Drew Carey’s role on the relaunched version of the cult favorite improv show, Whose Line Is It Anyway? There’s always a place in comedy for a tall, gorgeous blonde, which describes Nikki Glaser perfectly. Though perhaps most well-known for being a finalist on Last Comic Standing, she’s an accomplished, multi-talented woman with a strong stand-up background. Her joint podcast with friend and fellow comedian, Sara Schaefer, was so well-received that it was translated into two seasons of an MTV show. Being openly gay in the entertainment industry is still a struggle, but Cameron tackles it with wit and style. 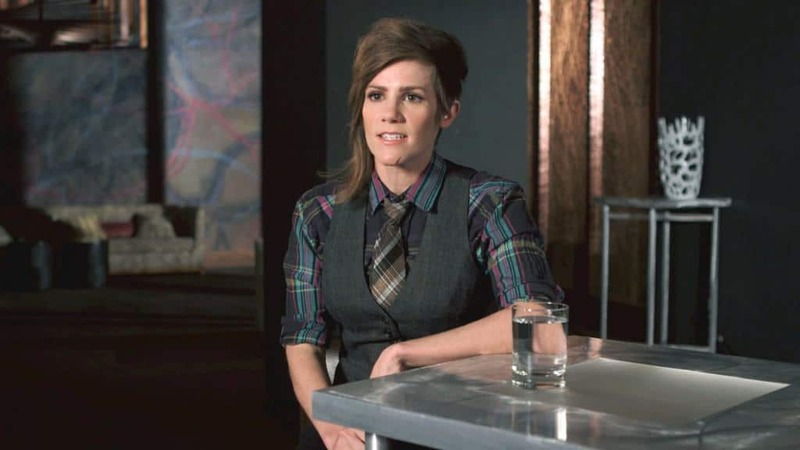 Known for her signature hair and well-tailored clothes, she’s an important member of the LGBTQ+ community, bringing issues to light through her stand-up, which focuses a comedic lens onto the divide that still exists between differing sexualities. 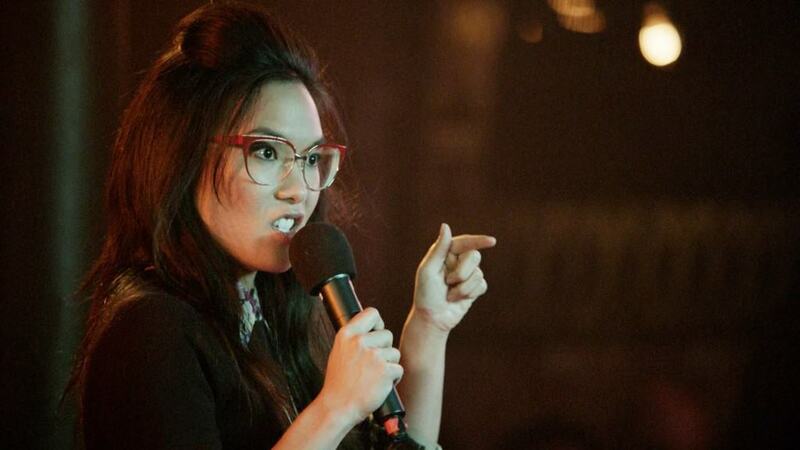 A native San Franciscan, Ali Wong was cited by Variety magazine in 2011 as “One of the 10 Comics to Watch”–and they were right. Not only captivating audiences with her scathing wit, her retro style (complete with a variety of hip glasses) accentuates her natural beauty in a nerd-hot way. Saturday Night Live has long been known for launching the careers of some of comedy’s most famous female voices, and Kate McKinnon is no exception. Her celebrity impressions and general character work are currently unparalleled by any comedian, male or female. As SNL‘s first openly-gay cast member, she’s as much a pioneer as she is beautiful and talented. A duo means two-for-one! And in the case of Riki Lindhome and Kate Micucci, better known by their stage name, Garfunkel and Oates, two is definitely better than one. Both women are musically gifted as well as comedically, making their song-based comedy a one-two punch wrapped up in big eyes and cute smiles. Their eponymous television series has been renewed for a second season, so we get to see a lot more of these gals in the near future!